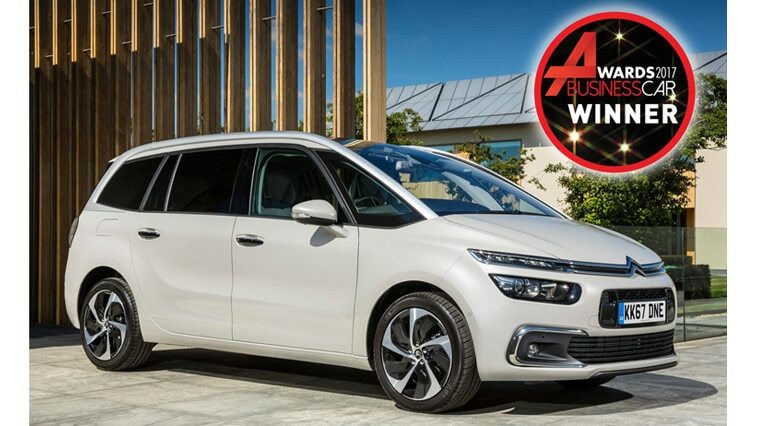 Citroën Grand C4 Picasso collected the award for Best MPV at the inaugural Business Car magazine awards, staged in London last night. 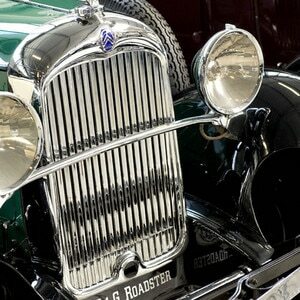 This increases the number of UK awards for the highly respected family car to 20 since its launch. Grand C4 Picasso notched up its first award before the car was officially launched in 2014. The Business Car award is the seventh it has earned from fleet and business media. The family-friendly seven-seat Grand C4 Picasso was refreshed a year ago, bringing subtle external re-styling and revised trim and powertrain options to keep it ahead of the competition. In addition, the Grand C4 Picasso gained new optional driver assistance packages and active safety systems such as Active Lane Departure Warning and Blind Spot Monitoring System. Available with Touch Edition, Feel and Flair trim options, business drivers can take advantage of the Grand C4 Picasso’s low CO2 emissions, which start from a tax-friendly 100g/km for BlueHDi 100 S&S manual models.